You always have to be prepared for anything. That is why it is a good idea to have a medical aid scheme working with you. What if you or a family member gets into an accident and requires immediate medical attention? How will you pay for those pesky hospital bills? With a medical aid scheme behind your back, you can pay off most of those bills, or even all of them much easier. The only difficult part with medical aid schemes, is which one to pick? 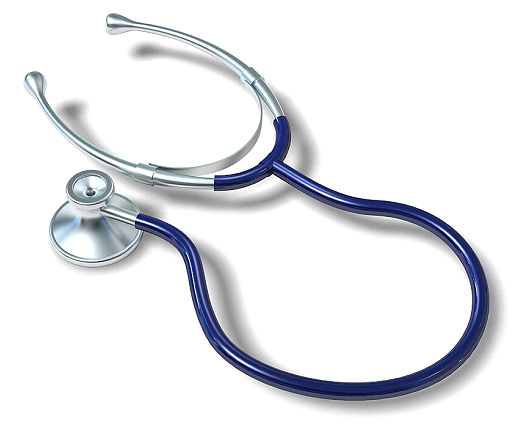 Medical aid plans in South Africa are a kind of health insurance that helps pay off your bills. Like most insurance providers, there are many different medical aid plans out there to pick from. What makes them different? It simply comes down to prices, benefits, perks, etc. You pay different rates to get different features in your plan that allow for specific benefits. Three common benefits of the majority of medical aid plans would be in hospital benefits, out of hospital benefits and also chronic benefits. As there are many different medical aid plans out there, you need to take the time to understand what exactly could each medical aid plan do for you. That may seem intimidating at first, but you just need to take into consideration what your family history is and look into possible medical aid schemes that can help you with problems you may have. Look for plans that have benefits that will work seamlessly with you and your family. Also, if you plan on just going for a cheaper one because of the lower rates, it would probably be better to consider a slightly more expensive one. Why would you want to do that you may ask? Because the cheapest of the bunch generally do not give out as many benefits as the more expensive medical aid plans, which is why putting in the extra dollar is probably in the best interests of the average South African consumer. Another consideration is whether or not your doctor is actually covered by the medical aid plan you want, if you want that doctor specifically. Most medical aid schemes generally only allow for specific doctors or hospitals so if your doctor is not covered by that plan, it will not work for you. The good news is that those plans are generally cheaper than ones that allow any doctor, although the bad news is the inconvenience of it. If your doctor is covered by the medical aid scheme you want though, it makes things a lot easier in the long run when it comes to making the decision. There is about 105 medical schemes in South Africa to this date, with only about 33 open to the public. However, do not be worried to much about the numbers, so long as you know what you are looking for in your medical aid plan. Just do the right research, and find the medical aid scheme that will be most beneficial for you as well as your family.